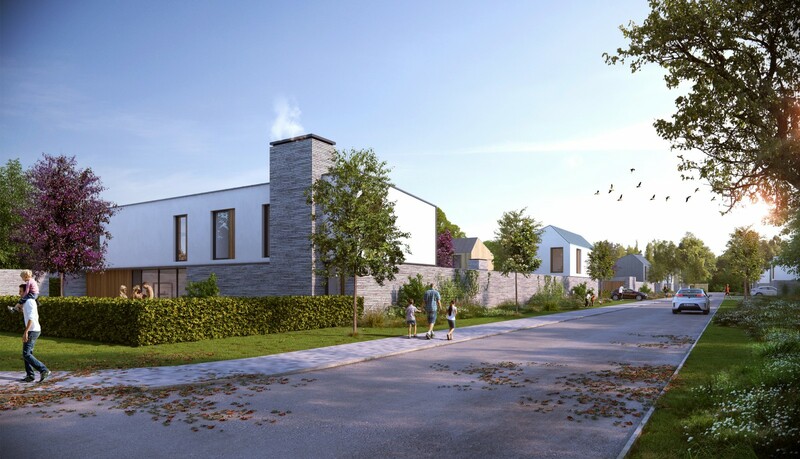 We are currently working on a 26 plot housing development off Humberston Avenue providing a unique opportunity for private clients to purchase individual plots for self-build homes. These photorealistic images preview how the development could look using materials including white render, timber cladding, buff brick, zinc and slate. If you would like to find out more about this exciting development please do not hesitate to contact Fine and Country on 01724 304 999.